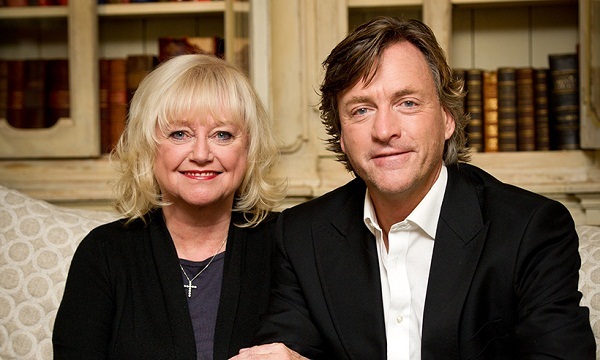 Married Biography / Entertainment / The scandalous affair and marriage of Judy Finnigan and Richard Madeley! 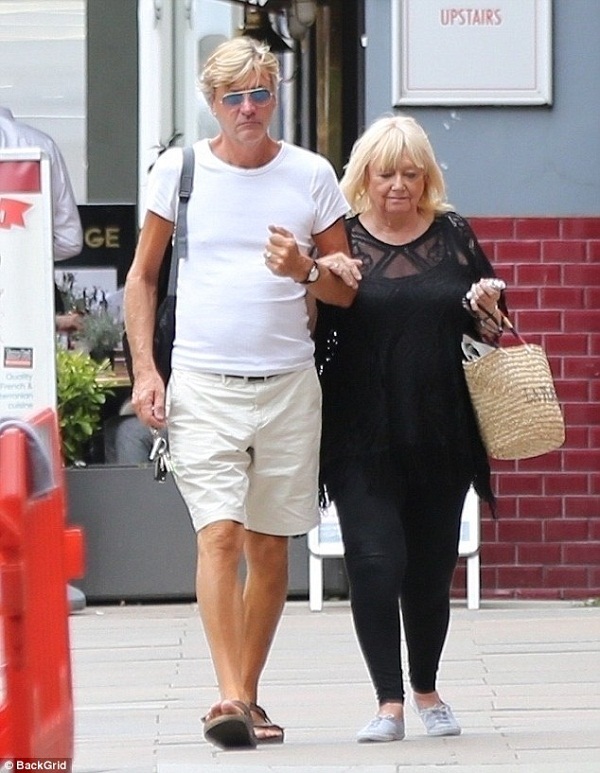 Judy Finnigan, 70 is a happily married woman. 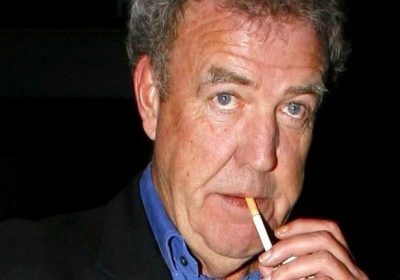 Her husband Richard Madeley is eight years younger to her but the age-gap never came in the way of their romance. From their first awkward meeting to the present time when they cannot think of life without each other, their nearly 35 years of togetherness had its shares of problems. The road was not easy. Richard had first wife Lynda whom he had cheated 10 times in five years. 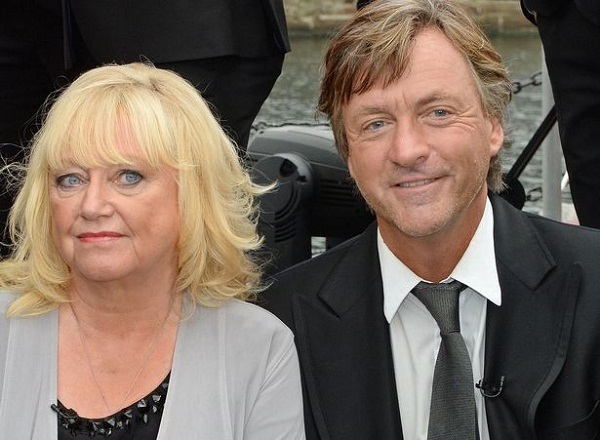 Attraction and love were obvious between Richard and Judy from day one. They began dating and Richard wanted to marry her. But Judy thought that at 26, Richard would not make a good stepfather for her 6-year-old twins. 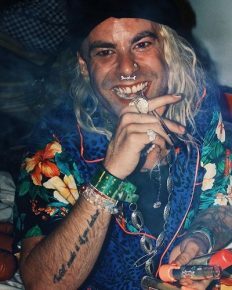 Richard, in 1984, retreated to Greece and studied step-patenting. He was serious. But Judy took a year to decide and in 1986, they married in Manchester. The couple was happy. They started a show together and became everybody’s favorite. But Judy’s first child with him turned into a miscarriage. They were devastated. But soon they had a son in 1986 and a daughter born in 1987. Judy had postnatal depression and later required a hysterectomy. Also, read The love story of a hometown girl Doreen Lioy who loved and married the dreaded criminal from LA, Richard Ramirez! 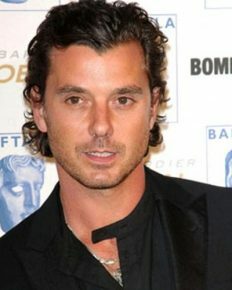 Katie Price shifts to her boyfriend Kris Boyson’s refurbished house in Kent! Natalie Morales confirms her exit from Access Hollywood and Access Live shows! Is Jett Kenny in a relationship with his dance partner Lily Cornish? The default judgment! 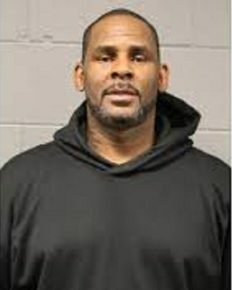 Sexual assault accused R Kelly misses on a Chicago court hearing and loses the lawsuit! 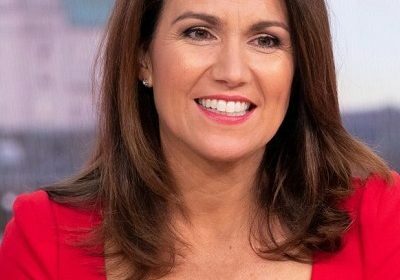 ITV’s weather forecaster Lucy Verasamy scolds a Twitter fan after he remarks about her hot cross buns! Canadian model Stefanie Sherk dies peacefully! She was, only 37! 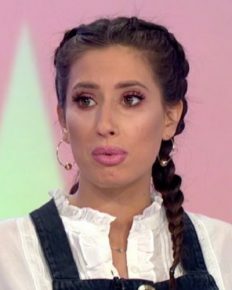 Stacey Solomon is excited to learn the gender of her unborn baby!